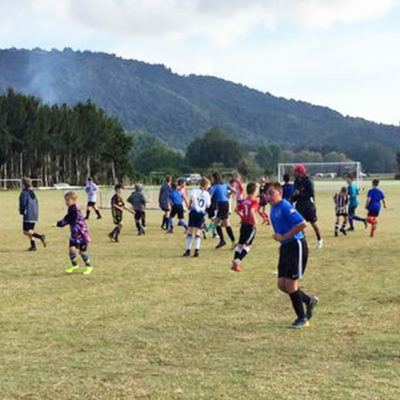 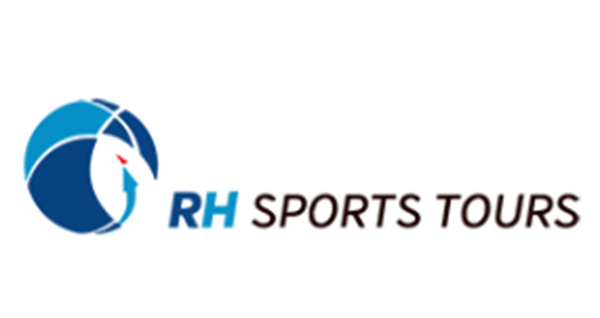 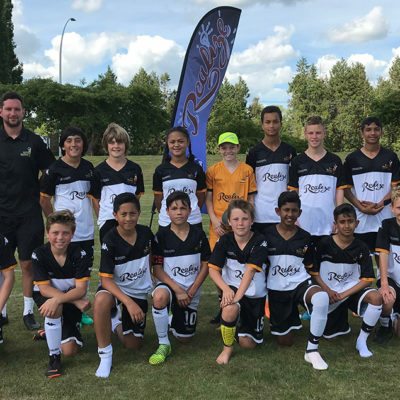 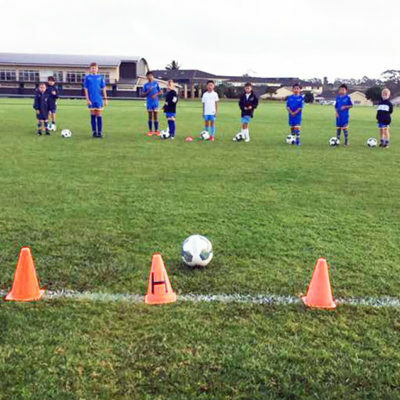 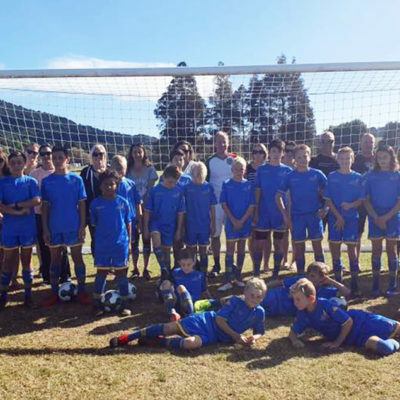 Term 2 is underway for the RHFA – Hamilton Wanderers Skills Centre Programme being run at Porritt Stadium. 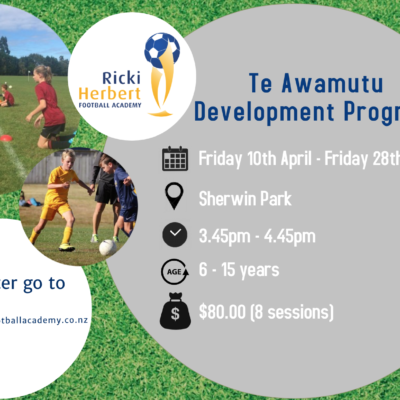 An enthusiastic group of young players have registered for the programme through Hamilton Wanderers. 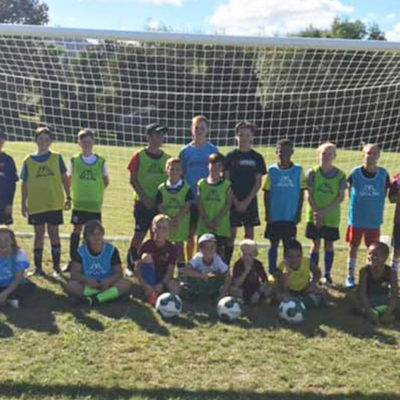 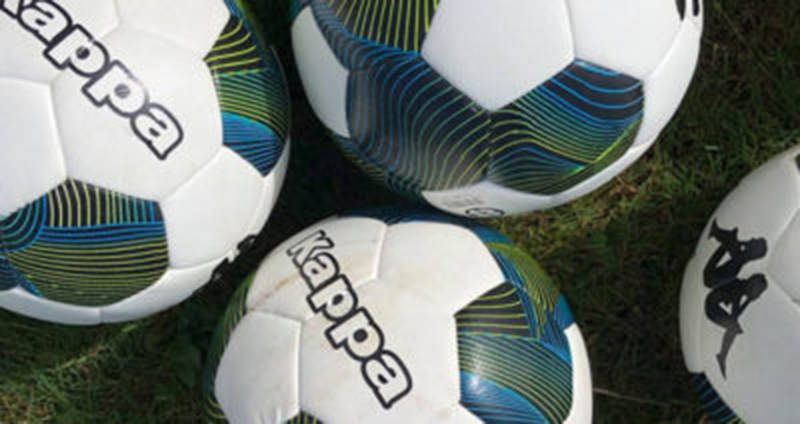 It caters for players aged 7-14 and runs on Monday nights between 6.30pm and 7.30pm, between May 7 and June 25 for the current term. The cost to attend is $80 for the term, plus $80 for the training kit which includes training shirt, shorts and socks for a new entrant to the programme.